← Love Pie? Don’t Miss the Bucktown Apple Pie Contest! Arguably the biggest hailing from Chicago right now is Wilco, and they’ll be quite busy this Autumn. Late last month, the alternative county and rock outfit released their eighth studio album, The Whole Love. The record finds Wilco returning to an edgier but also more accessible sound not heard since 2004’s A Ghost Is Born. 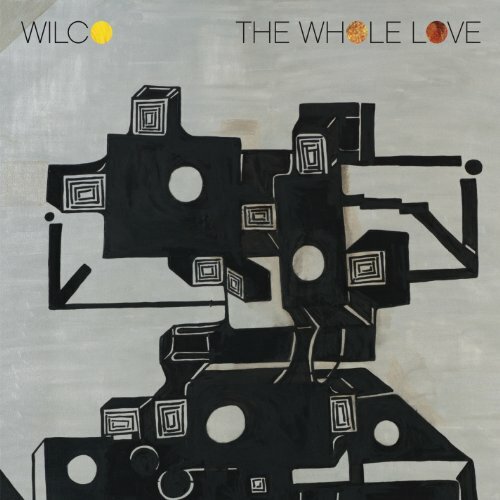 From the dark grooves of album opener, “Art Of Almost,” to the poppy uptempo take, “Born Alone,” to the record’s slow burning, melodic closer, “One Sunday Morning,” The Whole Love finds Wilco sounding their most comfortable in years. Now that the record is out, Wilco is hitting the road this summer including three stops in the Windy City. On Monday, December 12, Wilco will perform at Chicago’s most iconic venues, the Civic Opera House. Then on Tuesday, December 13, the band will appear at the Riviera Theatre in Chicago’s Uptown neighborhood, and Thursday, December 15, finds them at the Vic in Lakeview. Finally, while Wilco have already released The Whole Love on CD and vinyl, they’re planning something quite interesting for the cassette release. Yes, cassettes are roaring back as the music format of choice for audiophiles and price conscious local bands. Wilco has noticed the trend and is teaming with smartphone photo application Hipstamatic for a contest. Today is your last chance to submit photos inspired by songs from The Whole Love. The top 5 photo entries as determined by the band will be on the cover of the album’s limited edition cassette run. Get all the information on the contest at Wilcoworld.net.